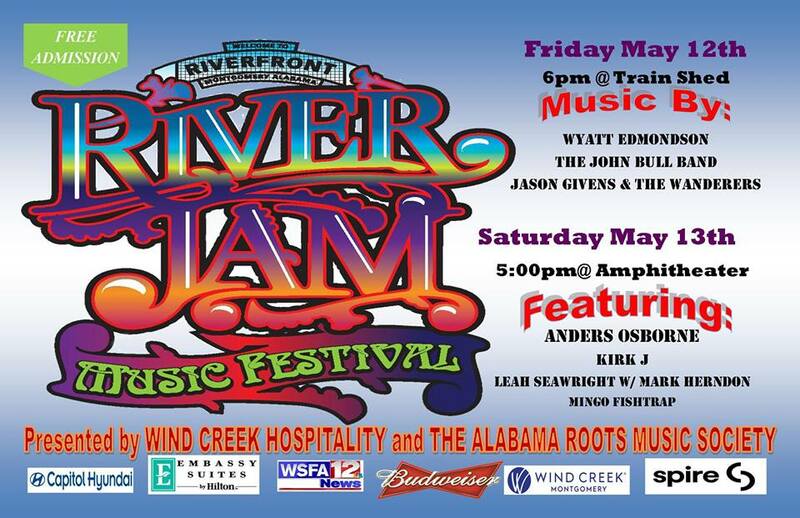 Wyatt Edmondson is set to rock the opening slot at 2017 River Jam Music Festival in Montgomery, Alabama. The festival features regional and national touring acts and will be a new milestone for Edmondson as he returns to his hometown from Nashville, Tennessee for a wonderful opportunity to support the community. Learn more about the event by visiting Facebook.